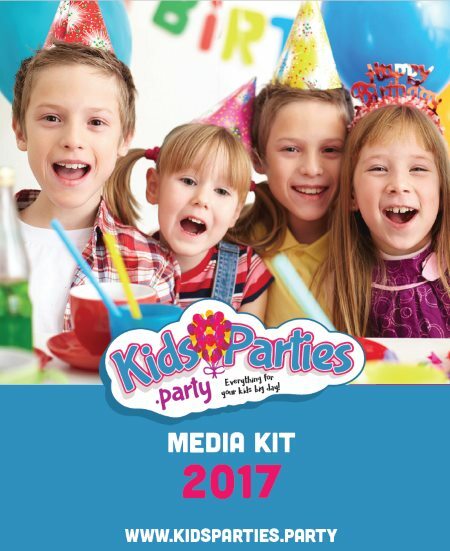 Getting your party entertainment service or party attraction listed on KidsParties.Party is easy! Simply fill out the form to create an account. 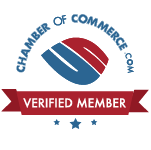 If you need help with registering, please call our customer service team at 732-298-6015. Your information is safe and secure with KidsParties.Party. We will never share your information. Click here or on the image below to view our Media Kit.